Posted in: Pro-line, Radio Control. Tagged: RC, Upgrades. 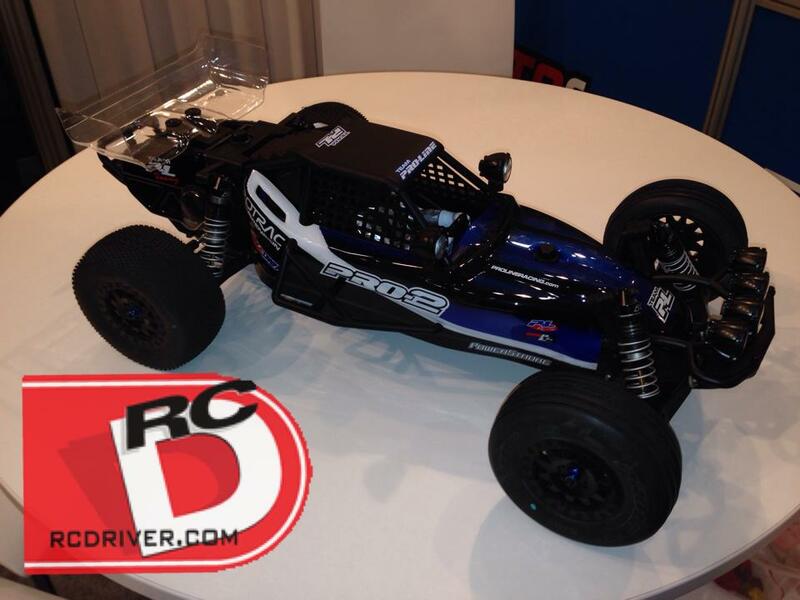 RC Driver was able to get a peak and a picture of a rumored Pro-Line PRO-2 Buggy conversion. RC Driver then posted it on their Facebook and Pro-Line has now confirmed the existence. The kit will convert the Pro-Line PRO-2 SC truck into a high performance SC Buggy. The kit has not yet been released and details are minimal, but this is an idea of things to come. I really like the look of this buggy. I can’t wait to get more details.